MBA (10-27 months); Traditional MBA(Two Year, One-Year, One-Year Accelerated); Executive MBA; MBA for Professionals (one and two-year options); Internet MBA (one and two-year options); Professional MBA in South Florida. 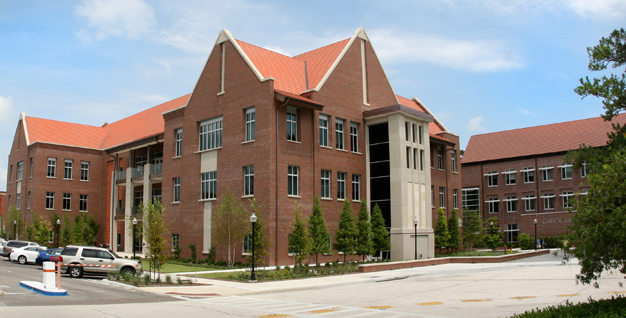 Want more info about University of Florida, Hough Graduate School of Business Full Time MBA? Get free advice from education experts and Noodle community members.